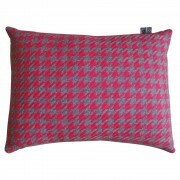 » Copper Berry Hounds Tooth Cushion Design. Copper Berry Hounds Tooth Cushion Design. 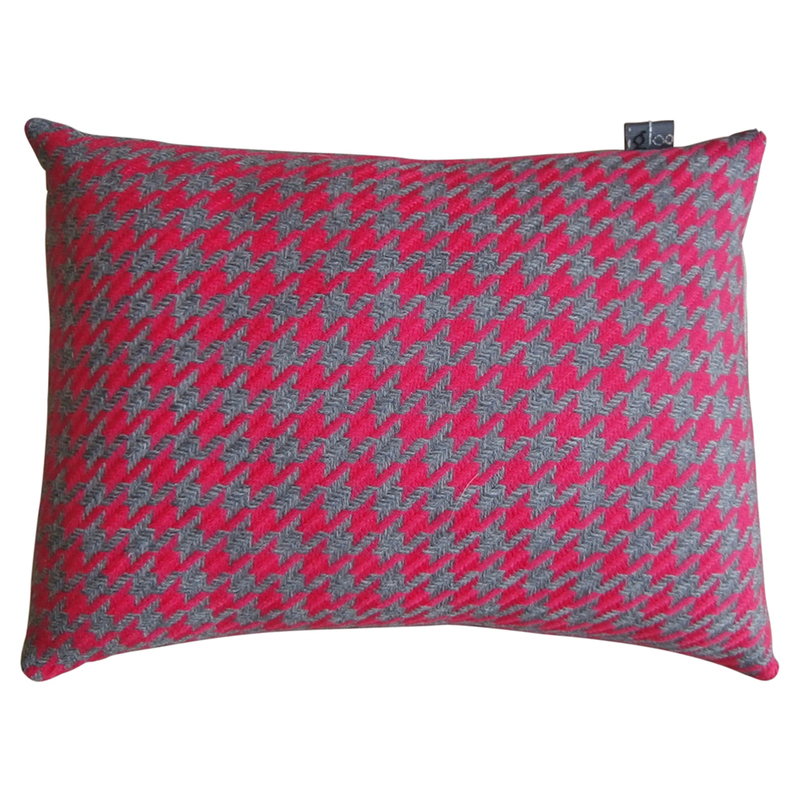 Hand Made in Australia using European wool and linen this cushion play with the masculine hounds tooth design by added HOT pink !!! 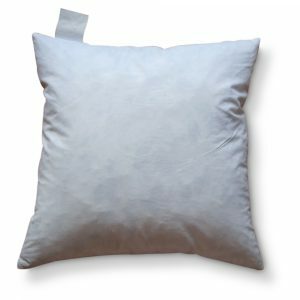 Personally hand stitched label on each cushion. 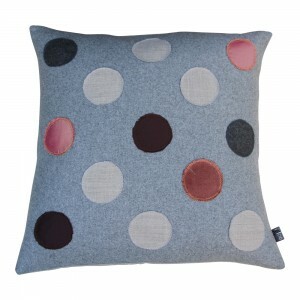 Copper Berry Polka Dot Cushion Design. 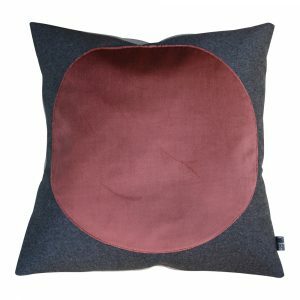 Copper Berry Circle Cushion Design. 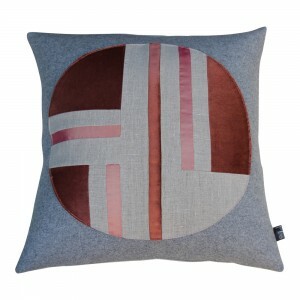 Copper Berry Mid Century Cushion Design.